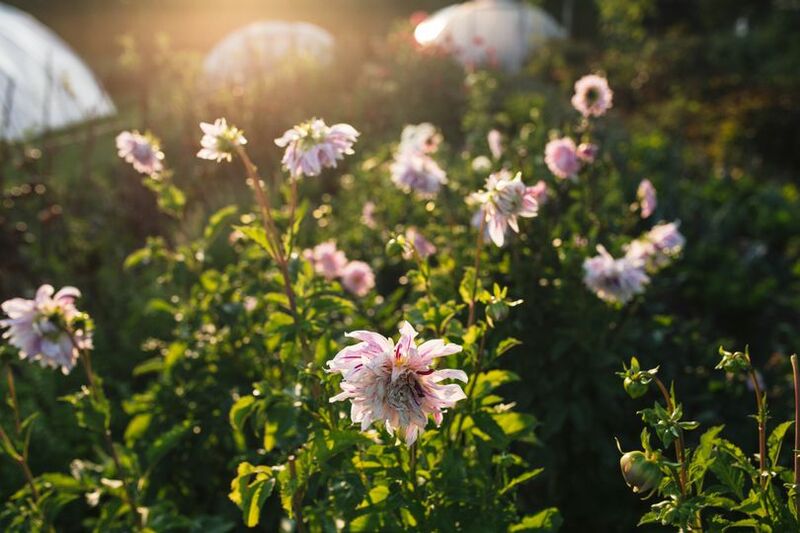 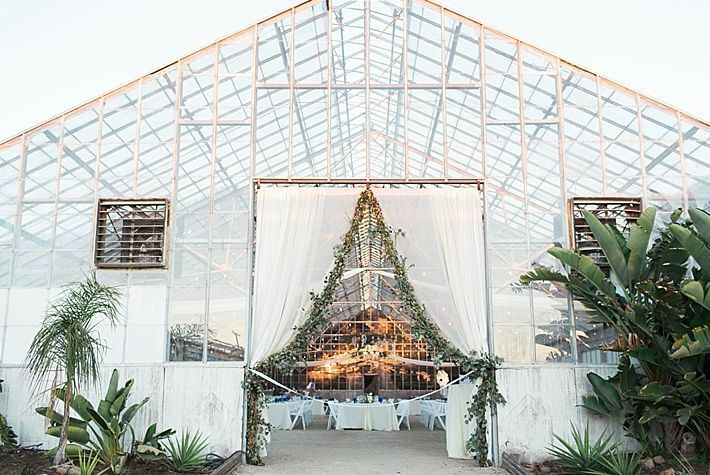 This 8-acre, family run flower farm is the perfect wedding venue for your special day. 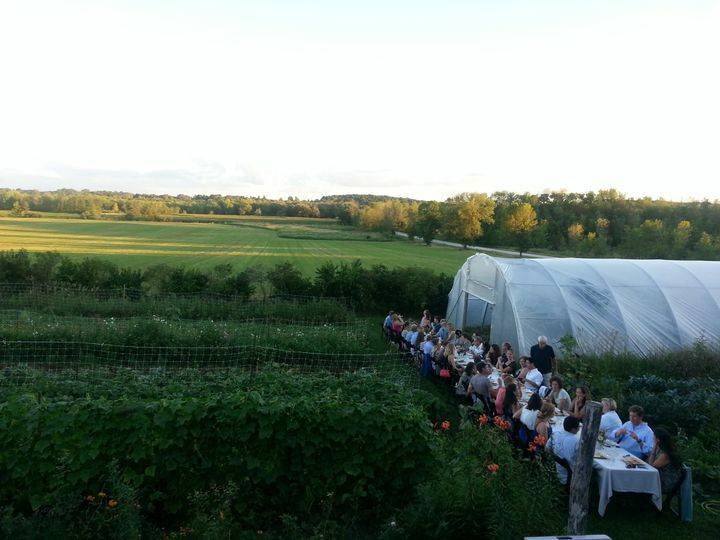 Get married on the hill on the property that features stunning views of the valley below. 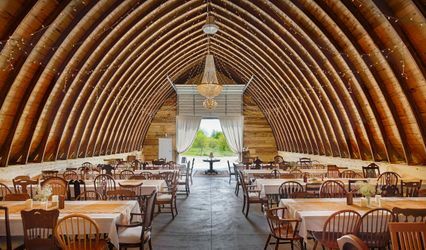 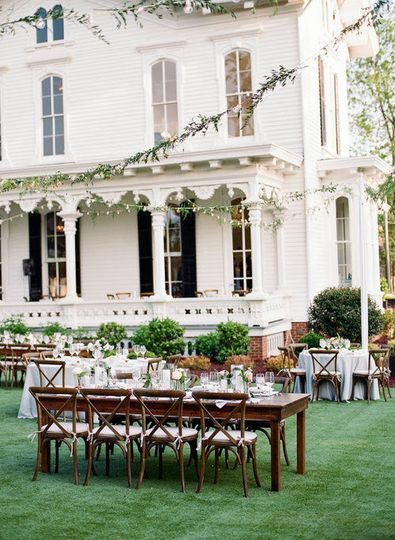 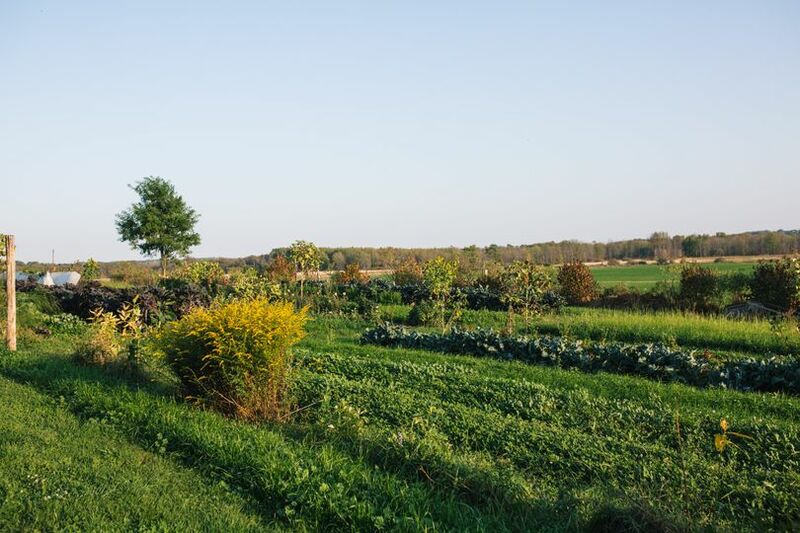 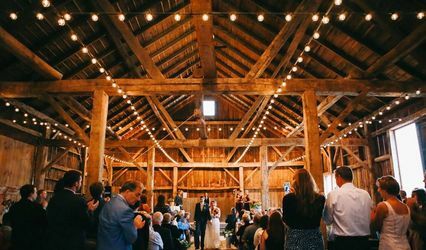 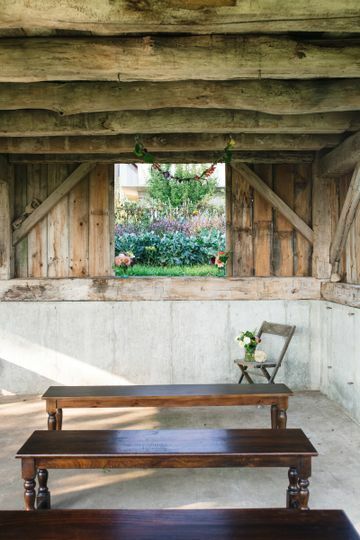 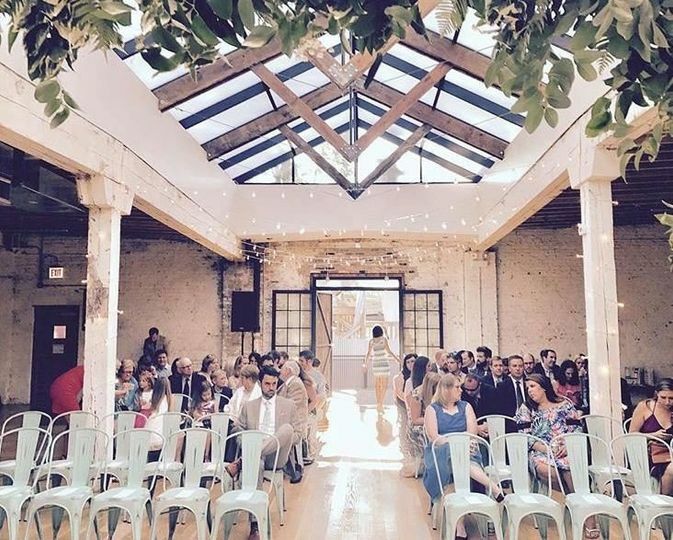 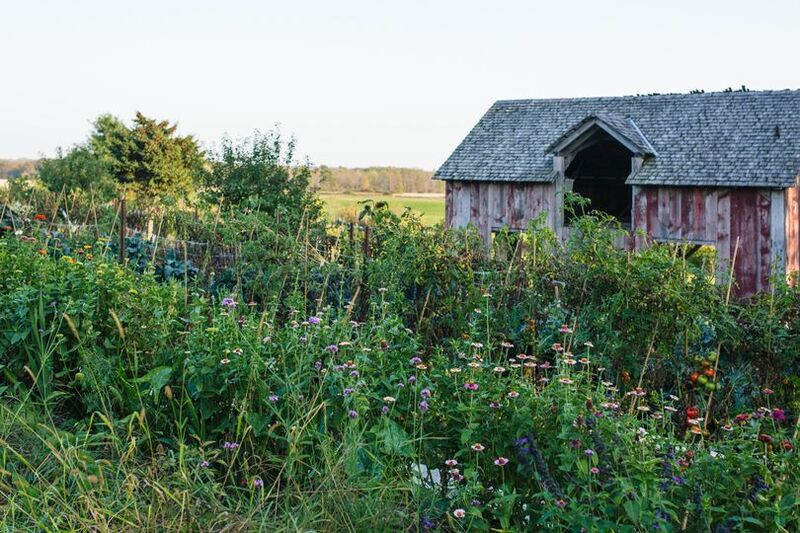 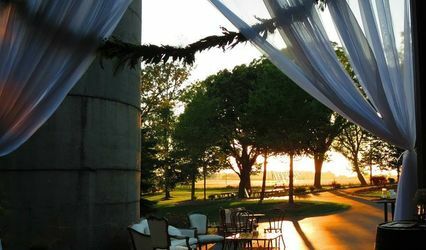 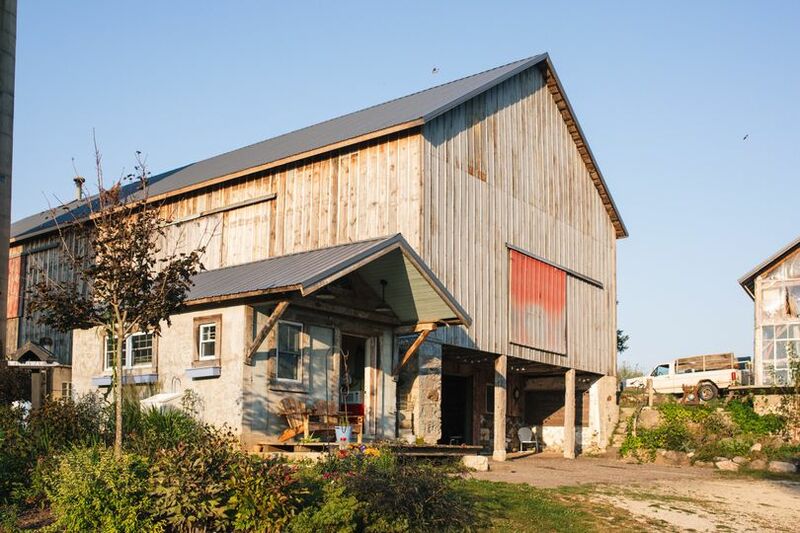 This venue offers several ceremony and wedding reception options from the diverse garden filled with fruits and flowers to the rustic charm of the barns and structures throughout the property.